We are all too familiar with success stories and tales of dramatic rags-to-riches, and recent years have been abundant with millionaires who reached their peak at a young start — some even before the age of 20. And while this is all well and good, it can be pressuring to reach such levels of success when most of us struggle with the daily tasks of #adulting. But stressful as it may be, reaching for our dreams has no time limit, as proven by these celebrities who reached their peak well past their youth. Although now well-renowned for his iconic roles such as Han Solo in Star Wars and the titular character in Indiana Jones, Harrison Ford had humble beginnings as a carpenter. 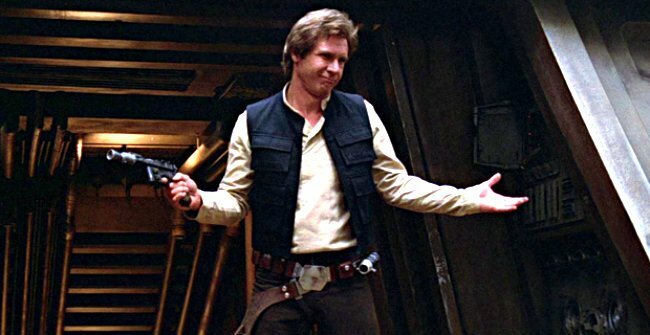 His acting career began with small roles, collaborating with directors Francis Ford Coppola and George Lucas, but his breakthrough arrived in 1977 with his now-iconic role as Han Solo in Star Wars: A New Hope, at age 35. The actor who would be most well-known for playing villains initially had sights on a career in graphic design, before pursuing his acting passion at age 26 when he applied to the Royal Academy of Dramatic Art. His early career involved mainly dabbling in theatre, where he garnered a Tony nomination for Les Liaisons Dangereuses in 1985, at age 39. 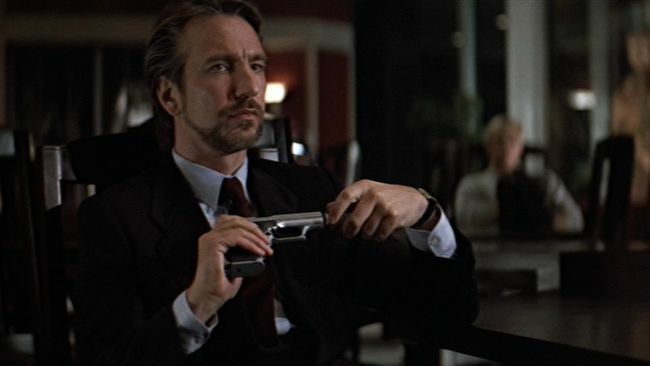 Three years later, he was cast in Die Hard as the villain Hans Gruber opposite Bruce Willis. His film career soon followed, which included one of his most memorable roles to date — Severus Snape in the Harry Potter film series. The actor has since passed away in 2016, but not without leaving behind a slew of memorable films. The recently passed writer was best known as the co-creator of some of comic-book’s most famous superheroes, but Lee’s beginnings were as an editor, writer, and illustrator for Timely Comics during World War II. 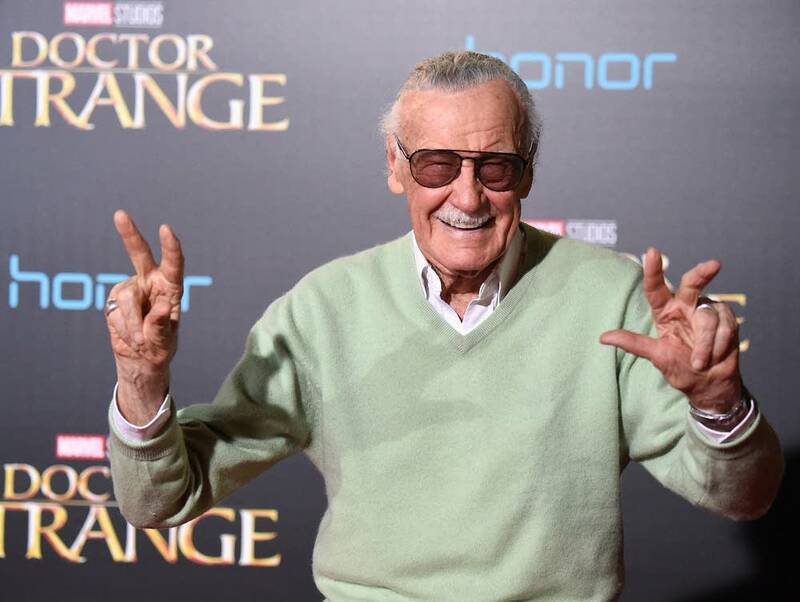 It was not until the ’60s in his late 30s that the now-revered superheroes were created, for which he drew inspiration from social issues and incorporated real humanity into his characters in contrast to the popular superheroes at the time. Lee, of course, would go on to become editor-in-chief and publisher of Marvel Comics, and perhaps one of the most popular cameo-makers in film. 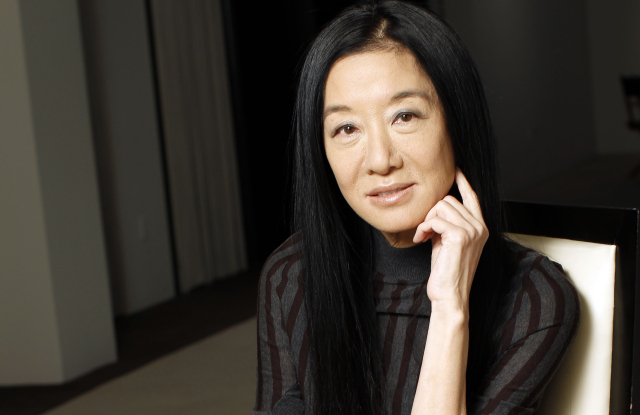 The bridal wear designer is now amongst fashion’s elites, but Vera Wang maintained a variety of careers before taking on needle and thread. Among her early starts were in professional figure skating, as fashion editor in Vogue, and design director for accessories in Ralph Lauren. Her start in bridal fashion commenced during her wedding, wherein she designed her own wedding gown. Since then, while in her 40s, her bridal boutique gave way to her fashion designing skills, and her pieces have been worn by many a Hollywood celebrity to premieres and award ceremonies. These days, her name is printed on every copy of the most successful series in history and is listed among The Sunday Times 2017 Rich List. 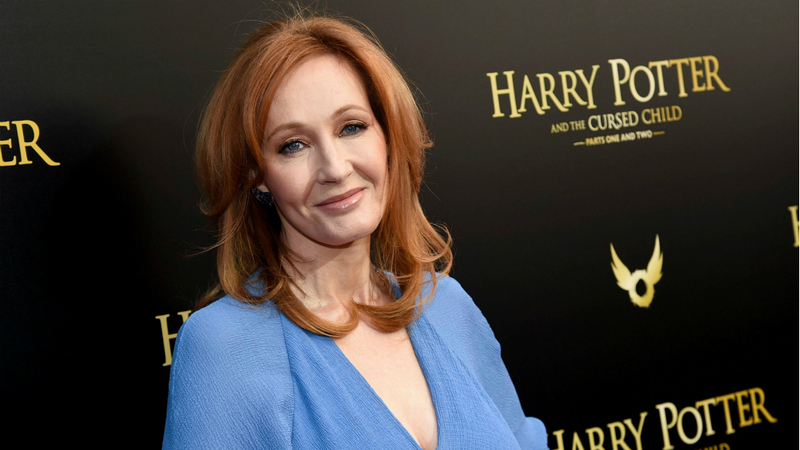 But before penning her famous Harry Potter series and acquiring worldwide fame and wealth, Rowling was a single mother struggling with depression. It was not until 1997 at age 32 that the first book of the series, Harry Potter and the Philosophers Stone, was published, after several rejections from a myriad of publishers. Twenty-one years later and Potter is a household name with a spin-off series, and continues to find new readers around the world. As these personalities have proved, there is no single timeline for success, and there certainly is still hope for us who continue to struggle in finding our purpose in life.